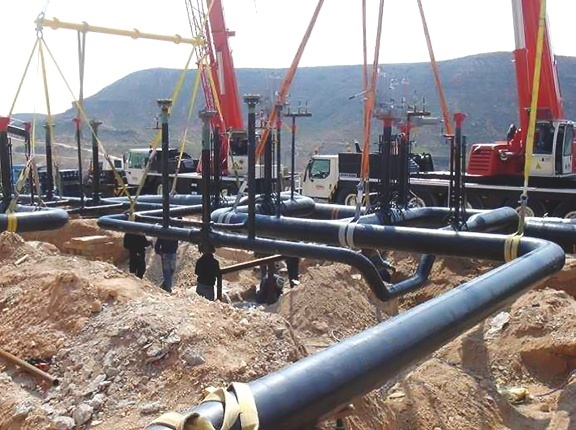 Dominion has relevant experience and knowledge in the design and manufacture of pipelines for liquid, fuels and LNG, as well as and valve skid units (positions) in pipelines for measurement and/or regulation, pumping, etc. We combine our experience with piping systems for industrial plants with our gas & fluids knowledge, delivering complete infrastructure from the main line to the consumer itself. 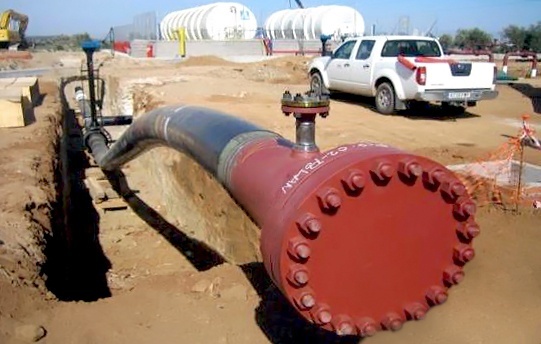 We count on reliable partners for specific disciplines, such as pipeline connections, burners, and others.